The City of St. Louis is served by the St. Louis Public School District. The district's high schools can be found throughout the city. There are also several private and parochial schools to choose from. 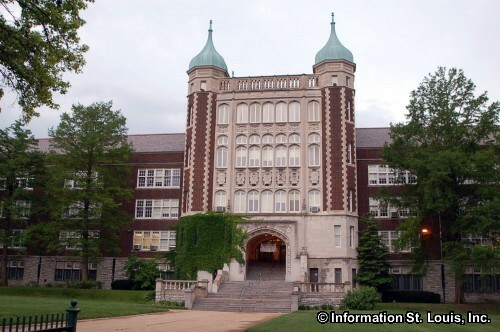 Below is a list of high schools in the City of St. Louis.